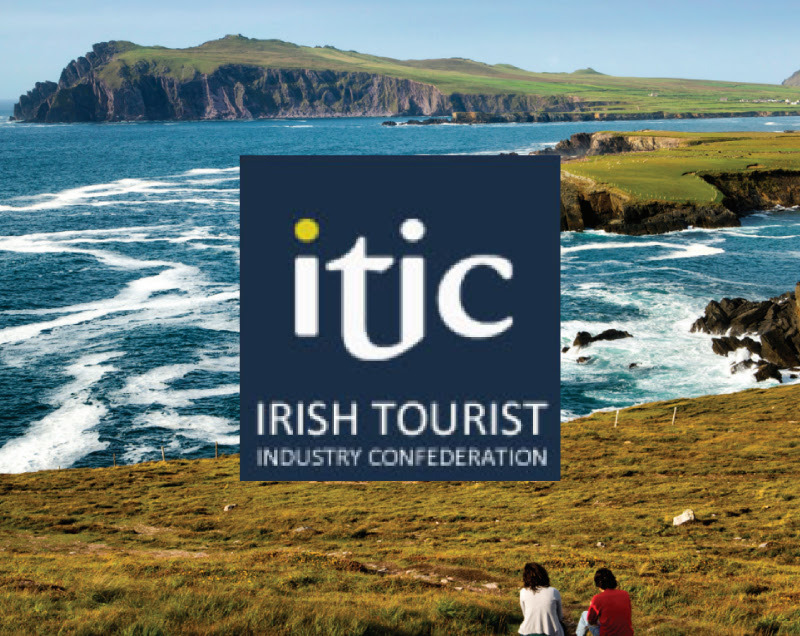 The Irish Tourism Industry Confederation represents the leading tourism interests in Ireland. ITIC comprises membership of all of the leading tourism representative organizations and tourism agencies. 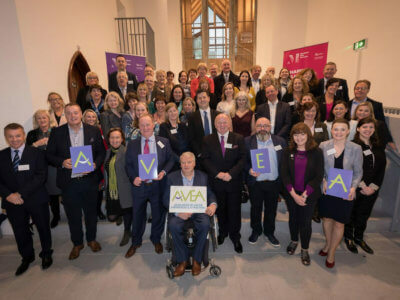 This is an important platform for AVEA to establish the organization as a key industry sector and to provide a strong voice for the sector amongst our peers. We are delighted that AVEA have been formally accepted into the Confederation and Chairman Paul Carty will represent AVEA at the ITIC table from this September. See ITIC interview with AVEA Chairman here.